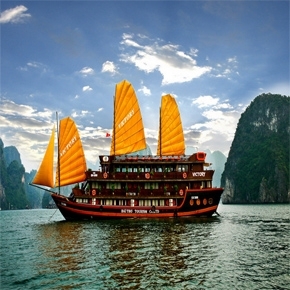 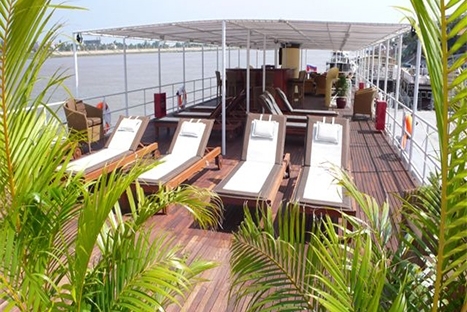 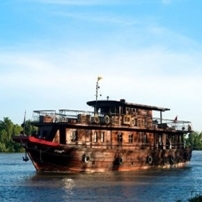 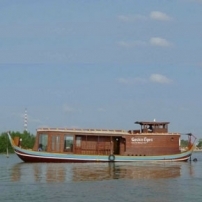 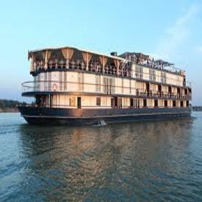 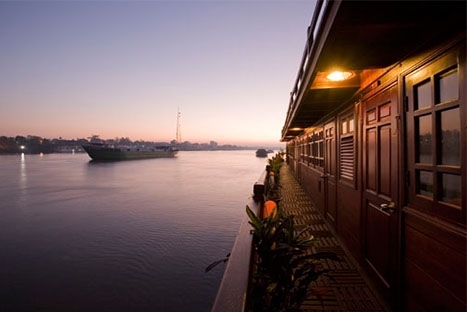 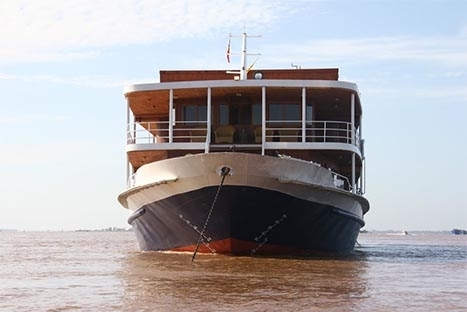 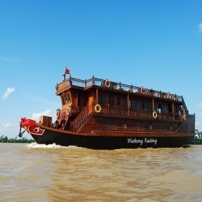 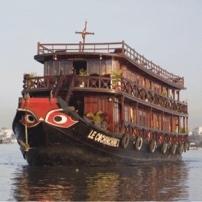 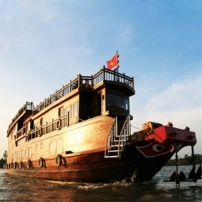 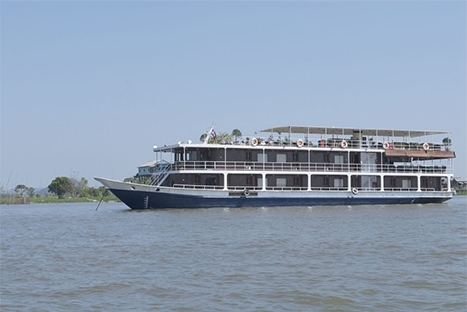 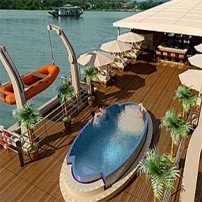 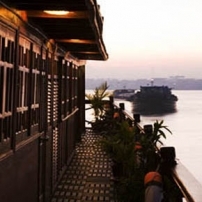 Mekong Cruise, Mekong delta Vietnam, Mekong river cruise, Mekong cruise a leading way in river cruise ! 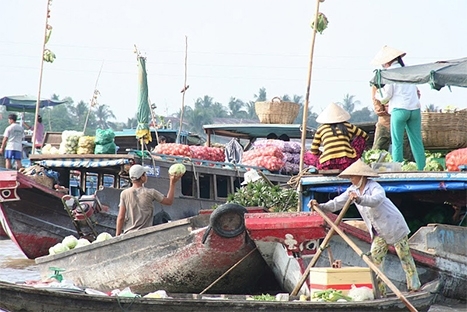 The Mekong River Delta attracts tourists not only by their natural beauty but also by the colorful of culture and lifestyle of local people there. 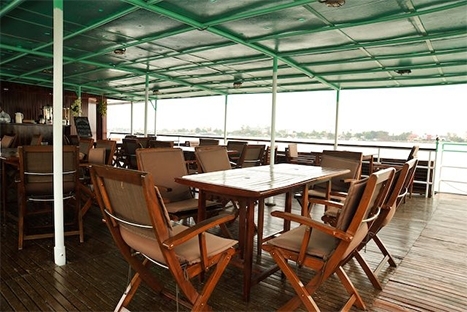 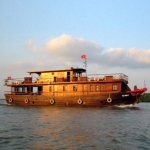 Taking a Mekong delta cruise on Mekong River will be the best memories for whom want to discover all of conner in the world. 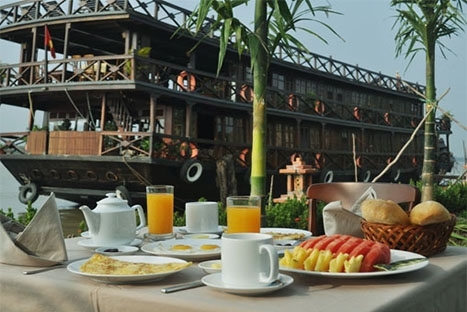 You will be impressive by the floating markets, some homemade workshop of bricks and candies, garden houses. 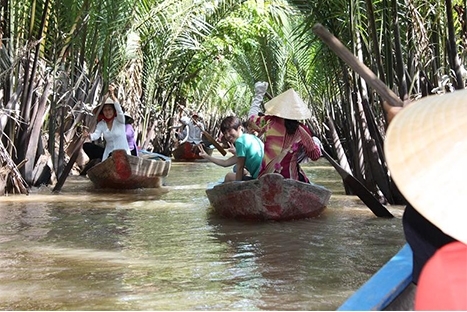 Everything made an unique Mekong River Delta. 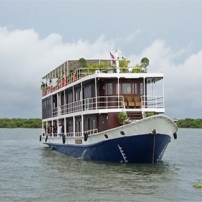 We use fully insured means of transportation, well-trained guides, central hotels and renowned restaurants. 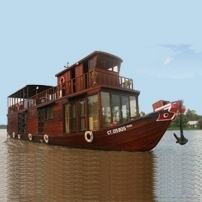 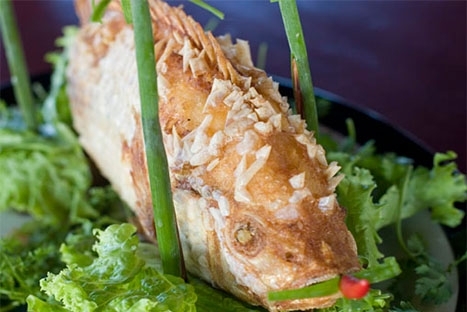 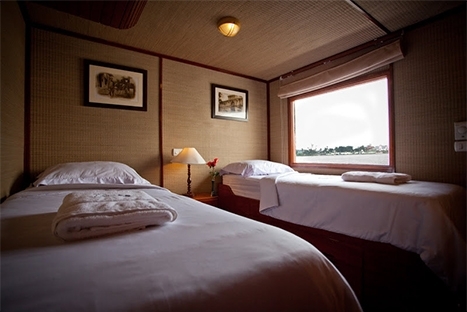 Your selection of best choices to travel Mekong river and Treat yourself to a memorable Mekong Delta river cruise. 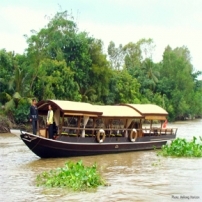 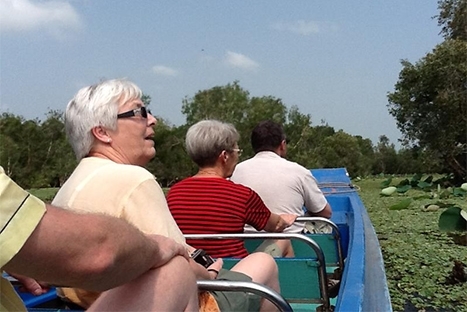 Let enjoy our Mekong delta tours !